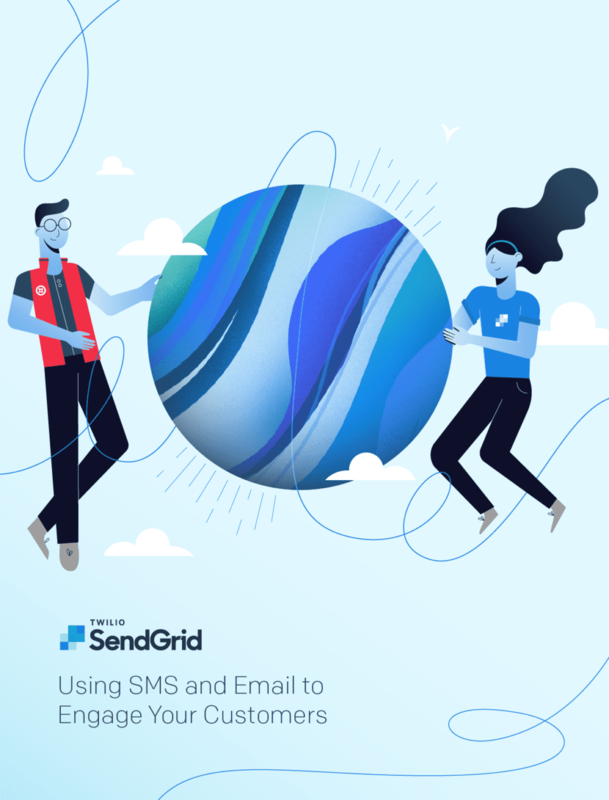 Now that Twilio and SendGrid have combined to create a more complete customer communication platform, we want to let you know about how you can start leveraging SMS to better reach your customers. Twilio SendGrid was built by developers, for developers, and now you can benefit from another robust API. SMS, (which stands for Short Message Service) adds another communication channel that you can use to reach your contacts. Our newest guide was written to inform and inspire our customers on how they can incorporate another channel. What’s an SMS and what does the SMS API do? Why is there a need for SMS and email? 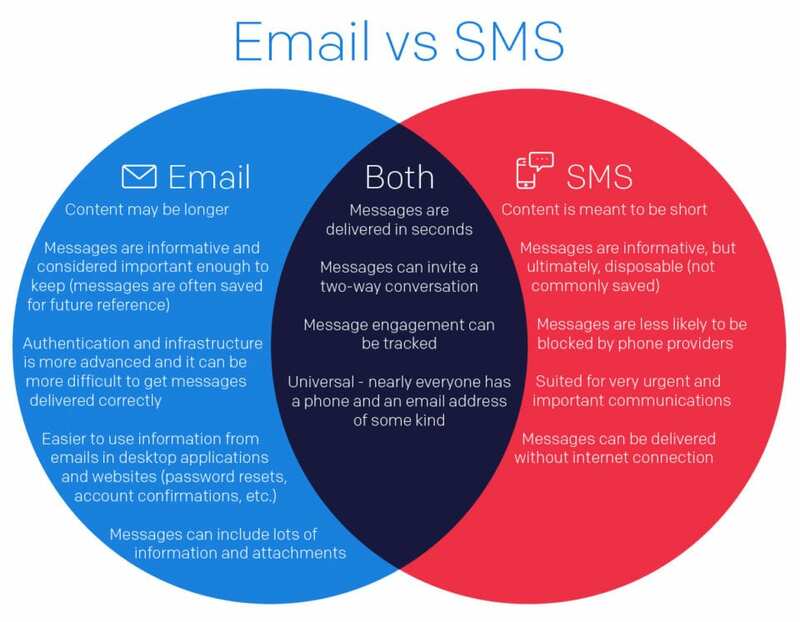 What are the most common use cases for SMS in addition to email? We’ve been helping developers get the right message delivered to the right person at the right time for years. For nearly every company or app, email is an essential tool for communicating with customers or users. Now, however, leading companies are adding other forms of communication to keep their contacts informed and engaged. SMS provides companies with a great option for sending real-time updates, alerts, notifications, reminders, and confirmations. SMS is an excellent way to enhance your existing email program because it allows you to reach your customers in a quicker, more informal way. Implementing a strategy that uses SMS and email will be critical for any company looking to open up a conversation with their users. See how Yelp is already using SMS to reach their customers in the critical moments before their reservation time. Why Yelp chose to use SMS as the medium for those messages. Learn how your company can start using SMS to reach customers by reading our guide Using SMS and Email to Engage Your Customers today!